One O four O one Wilshire Apartments. 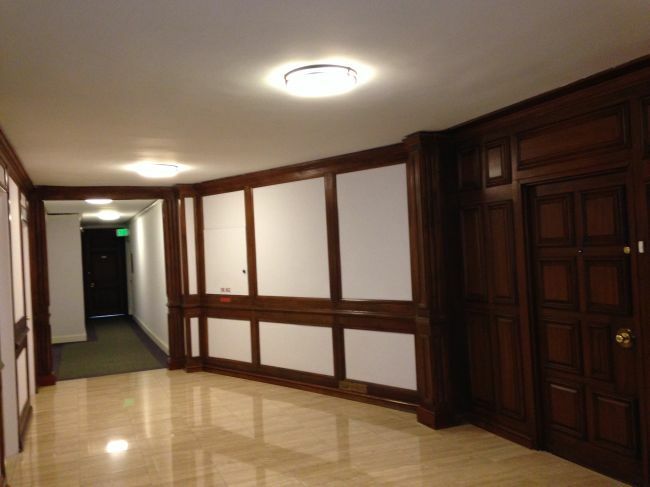 Apartments for lease on the Wilshire Corridor. 10401 Wilshire Blvd is one of the first buidings to have been built on the Wilshire Corridor. 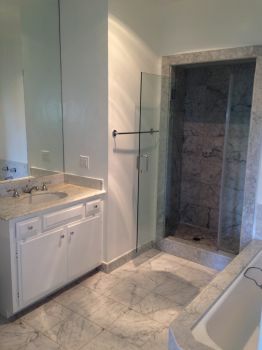 Distinguished by its pink exterior, the building has in house management daily.The units are well priced and offer a central location close to Beverly Hills ,Century City , Westwood and Bel Air. 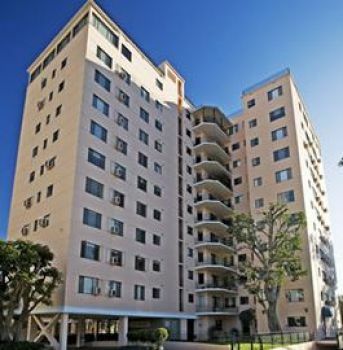 10401 WIlshire Blvd is a few blocks from Holmby Park. 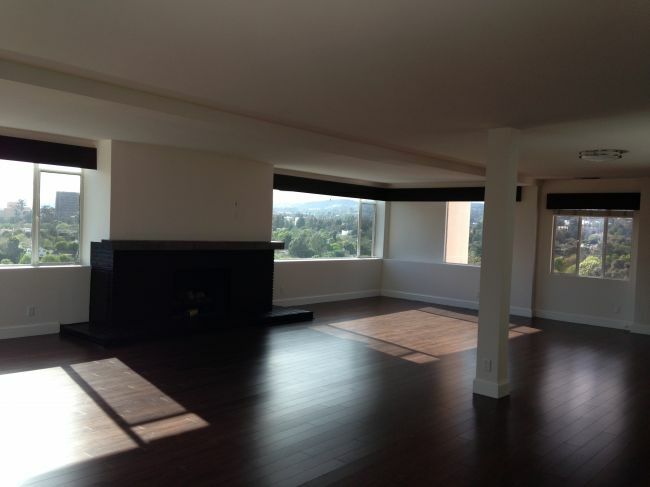 There are one, two and three bedroom units in 10401 WIlshire Blvd. 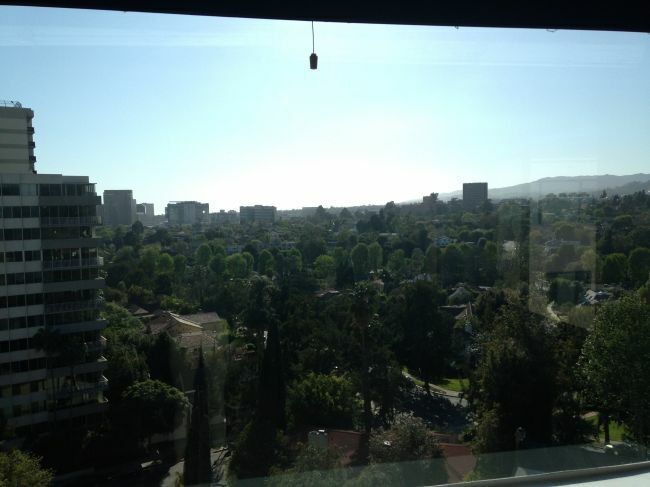 Many units have amazing views of the hills of Bel Air, the lights down the Wilshire corridor, or views of Century City to the Ocean. 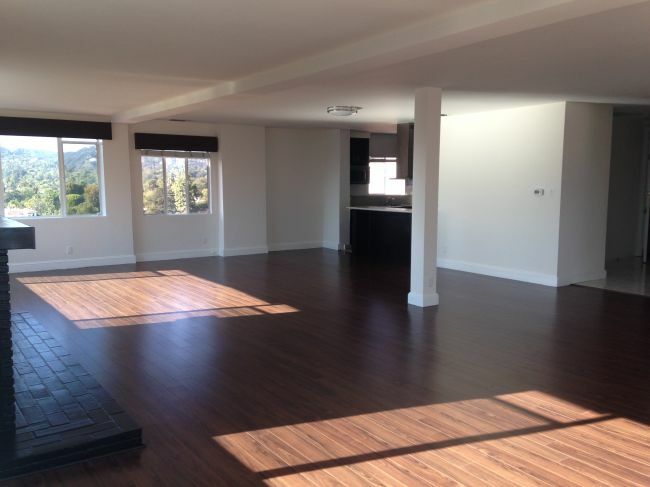 Living close to all that Los Angeles has to offer makes this a perfect building to relocate and get your start in Los Angeles as you get to know the city. Located on the corner of Beverly Glen and Wilshire the One O four O one Wilshire Apartments offer a centrally located apartments on the Wilshire corridor that utilize valet and concierge services, a gym. 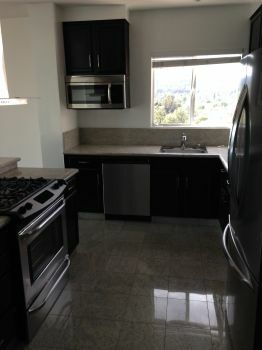 Updated granite kitchens with Stainless Steel appliance finishes and beautiful views are available. Units are only for lease.